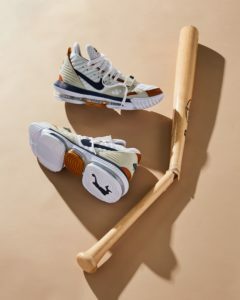 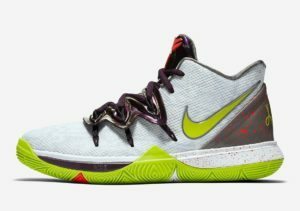 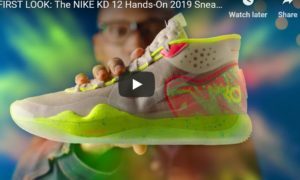 The shoes will be available in massive numbers and a quick look at their current resale value will settle you at peace. 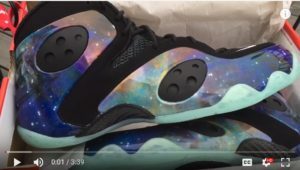 They are reselling between $260 and $299 on several third party marketplaces thus indicating that they aren’t scarce. 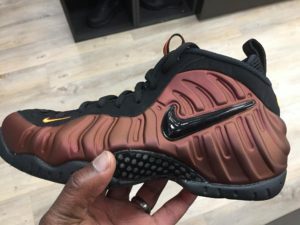 I’ll advise folks looking to make a fortune reselling these to stop in their tracks- they aren’t going to be profitable so leave the shoes for people that actually want to wear them. 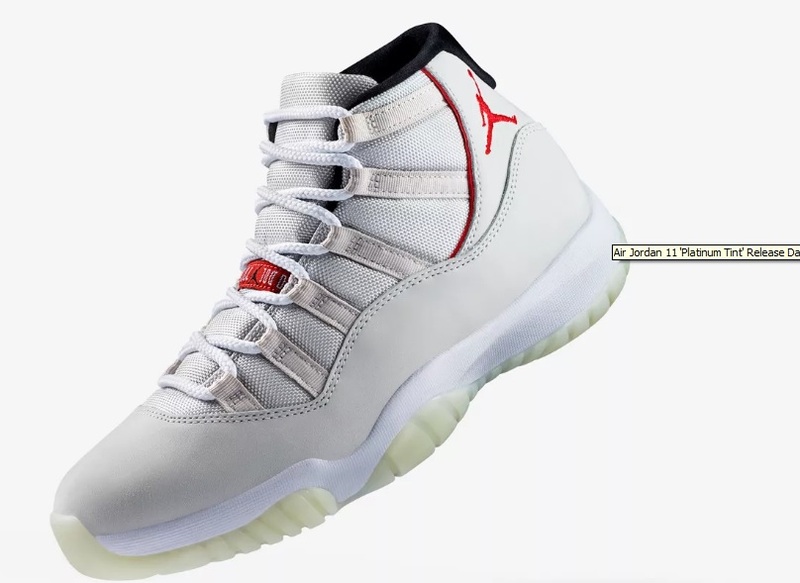 SHIPPING NOW Nike Air Jordan 11 XI Retro Platinum Tint 378037-016 100%AUTHENTIC!